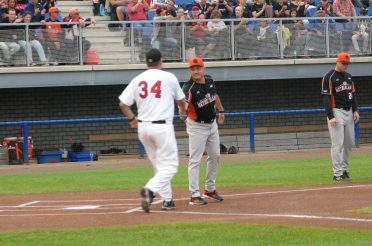 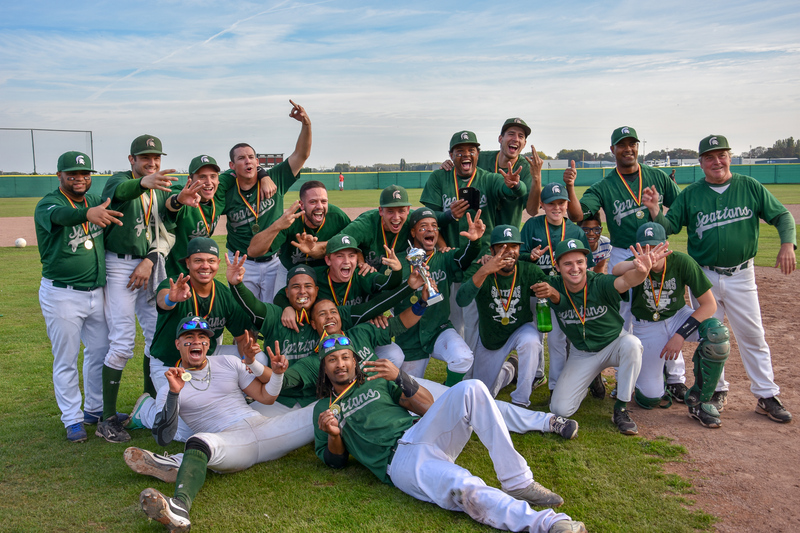 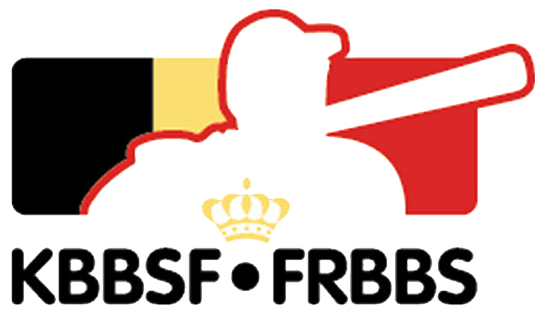 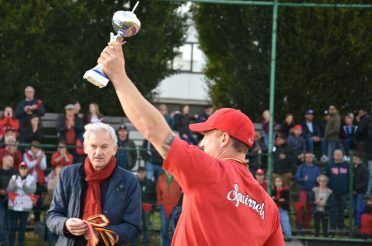 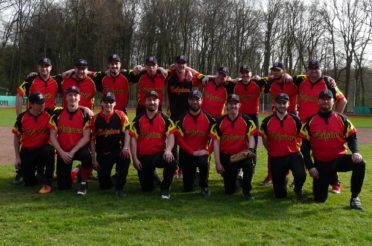 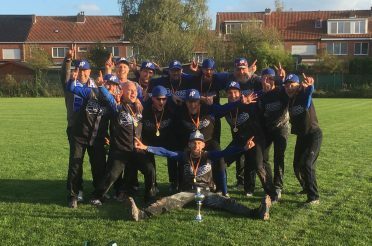 All Baseball Competitions above 15 years (Cadets) and older are under the auspices of the KBBSF-FRBBS in Belgium. 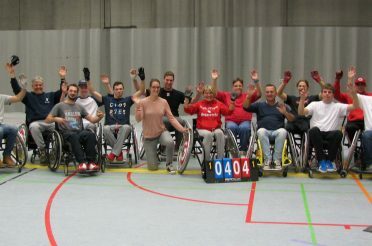 The youth competitions are handled by VBSL. 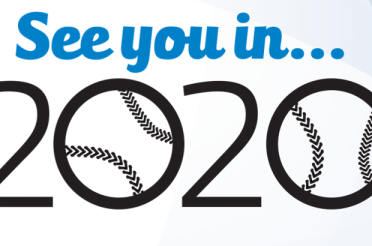 All teams need to be registered and to have paid their fees in total. 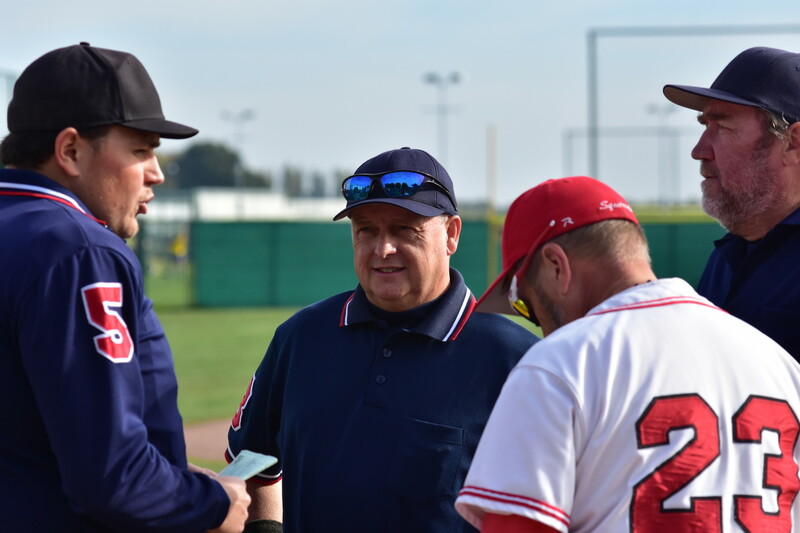 All players who participate in our competition(-s) need to be registered at either VBSL or LFBBS as a full competition player before being allowed to start in a game (day passes are not allowed).